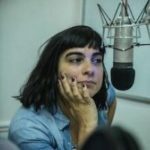 Noelia Barbeito, a 33 year-old teacher and a member of the Socialist Workers Party (Partido de los Trabajodores Socialistas, PTS) representing the Left and Workers’ Front obtained 10,39 % of the votes in the gubernatorial race in Mendoza province on Sunday. The coalition headed by the center-right Radical Party (UCR) defeated Kirchnerist candidate and other opposition parties to win the election. Noelia Barbeito obtained 10,39 % of the votes in Mendoza’s governor race (nearly 110,000 votes). The Left once again achieved historic results in an election for an executive position. 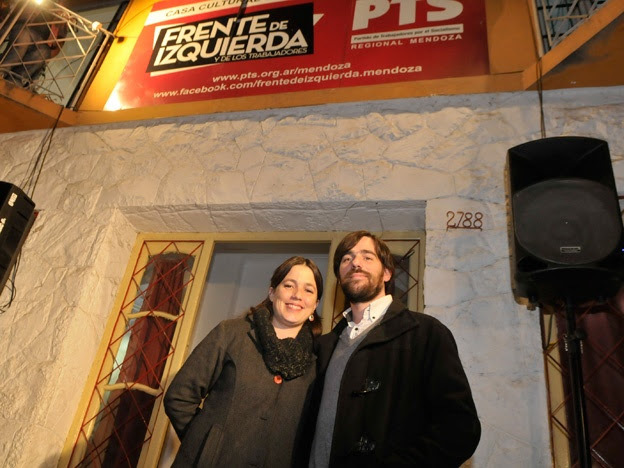 Last May, current presidential candidate Nicolas del Caño, a 35-year old member of the PTS representing the Left and Workers’ Front (known as FIT in Argentina), achieved 17% in the mayoral race in Mendoza city, ahead of the Kirchnerist candidate. Barbeito improved on her results from the primary election by nearly 50 % (she obtained 7 % in the primaries). Together with Barbeito’s 10,39 %, the Front earned two new provincial legislator seats (a senator, Víctor Da Avila from PO; and alegislator, Macarena Escudero from PTS), and many city council seats. 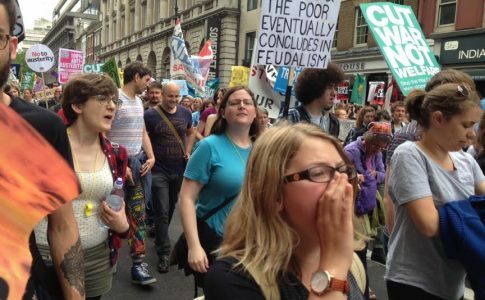 This is one of the several successful elections this year for the Left and Workers’ Front. The left coalition had achieved verypositive results in previous elections in Mendoza (in both the primary and general elections), Salta, Buenos Aires city, and Neuquen. 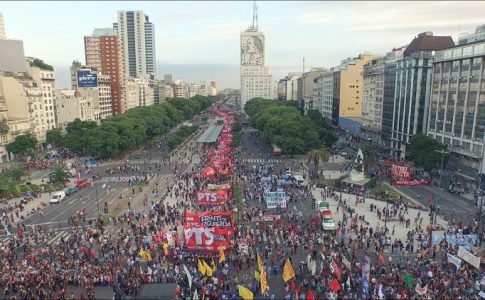 The Left and Workers’ Front has consolidated its position as a political force that can attract votes from many of those who hold progressive views on many issues but that previously supported Kirchnerism and who genuinely believed in its promises of change. 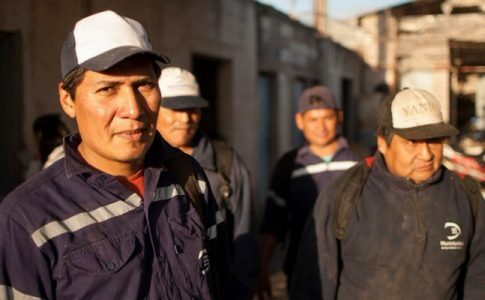 The workers and the youth of Mendoza see in the Left and Workers’ Front, and PTS candidates like Barbeito and Del Caño, among others, a left and working class alternative. Del Caño has presented himself as candidate for President, and will be joined by Myriam Bregman as candidate for vice president in the upcoming primary elections for the Left and Workers’ Front. They will compete with the Workers Party’s (Partido Obrero) candidate for President Jorge Altamira and Socialist Lefts’ (Izqueirda Socialista) candidate for vice president Juan Carlos Giordano. Around 6 thousand people marched with the PTS to commemorate the 40th anniversary of the military coup.